At Holland & Farmer, we’re known for our precision and accuracy in everything we do. It’s why we offer accuracy, high-quality service and value within agreed timeframes. 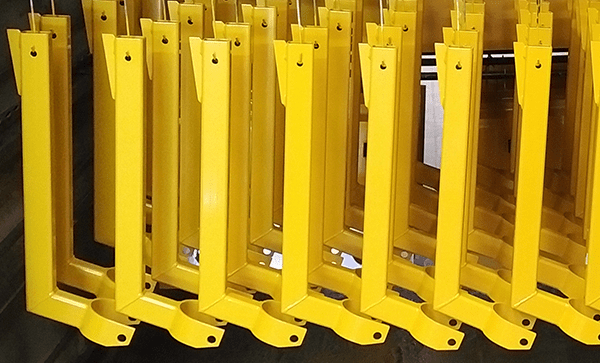 We understand how important it is for you to have a Steel Fabricator or Powder Coating Specialist that you can depend on. Our team are not only dependable, but add value and deliver the specification you asked for. We Listen, Advise, and Ensure that your project meets your requirements. Our highly experienced team are available to help you design, refine, and complete your project. Our primary aim is to always add value to our client’s vision. 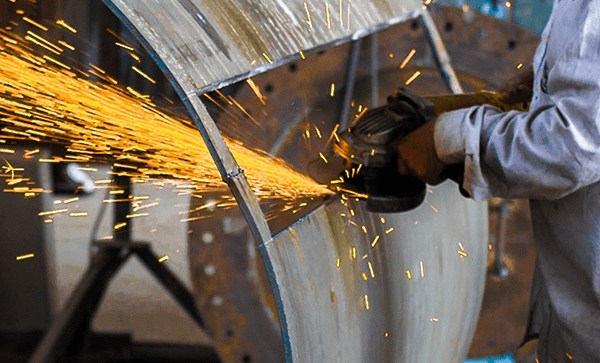 We specialise in supplying businesses across Wiltshire and the South West with a broad range of bespoke steel and alloy fabrication and welding services. Consistent, high-quality service that meets expectations. Our manual application of Powder allows for a highly flexible and durable finish that can be applied to complex items. Call us today to ask any questions you may have around your bespoke project. Welding, Fabrication & Powder Coating specialists, Swindon, Wiltshire. Precision and accuracy in everything we do. It’s why we offer accuracy, high-quality service and value within agreed timeframes.